Virtuo is a showpiece of form and function that commands attention in your venue, transforming the way your patrons enjoy their night out. A breakthrough music experience that reflects the unique musical taste of your venue, Virtuo is proven to help increase engagement and use. Choose from a diverse set of music profiles to fit your venue. Dynamically learns your venue's musical taste and serves up the most relevant songs, artists, playlists and search results. Customized song recommendations to help match patrons with their favorite tunes. Sleek design with bright rim and wall lighting to set the mood. Large 27 inch HD widescreen encourages social interaction. Top LED screen calls out to patrons, tells them what song is playing, and shows a dynamic equalizer that moves to the music. Virtuo actually learns from the music being played in your venue and changes the user experience over time to better match what your patrons want to hear. This means that the home screen content, artist pages, playlists and even search results dynamically change based on the music history of your jukebox, providing a highly relevant music experience like no other. 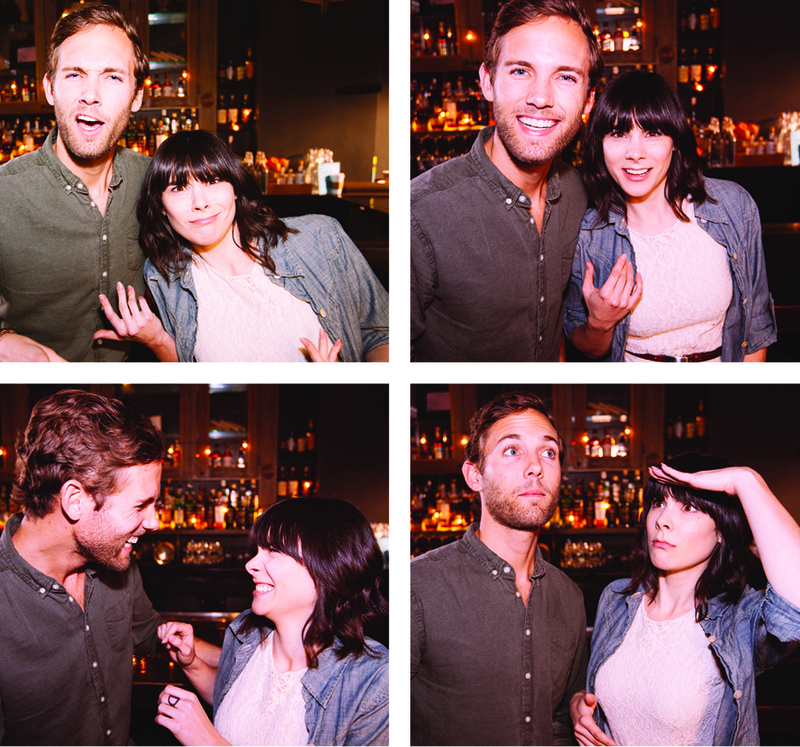 With the touch of a button, Virtuo transforms into an interactive photo booth that inspires your customers to be spontaneous. TouchTunes PhotoBooth draws a crowd and adds a new dimension of fun that sets your venue apart. The TouchTunes mobile app is a proven and revolutionary way for consumers to control the Virtuo jukebox from anywhere in your venue. With millions of downloads, the app is fun to use and loaded with features to help you connect with today’s mobile-centric consumer and stay ahead of the curve. 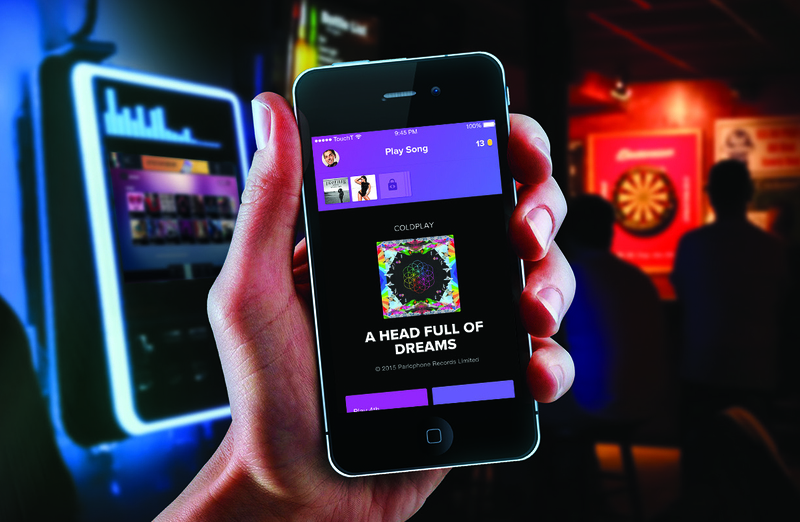 TouchTunes Playdium, a next-generation entertainment platform redefines the possibilities for new and engaging in-venue user experiences. 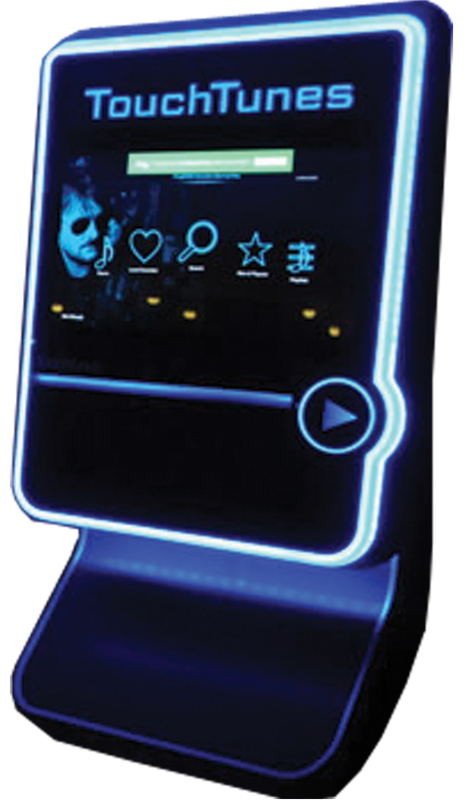 The revolutionary music experience allows the jukebox to reflect the unique musical taste of each venue with a sleek, modular design. Playdium also supports the leading TouchTunes mobile app, and integrated Karaoke and PhotoBooth.